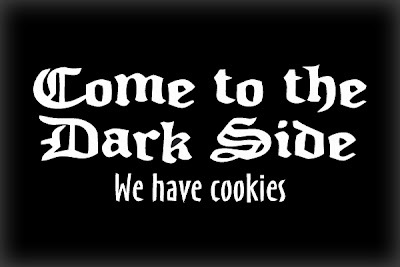 The EU Cookie Law, which came into force in May 2012 is patently absurd. It's amazing it was ever passed into law. 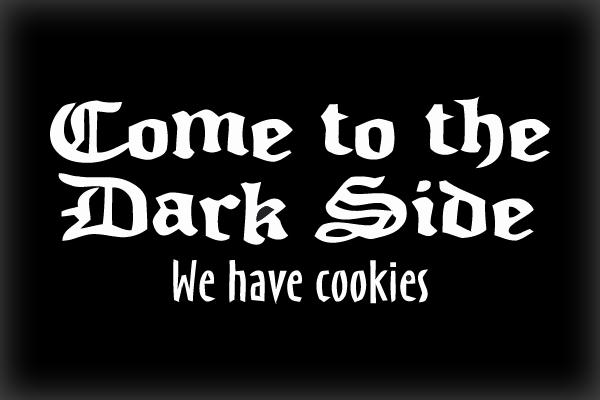 Cookies are a necessary functional part of the majority of functional websites - especially those that have a persistent or customised state, or an account that you log in to, or an e-commerce element. So that's almost every site you want to visit, right? It's like issuing a warning on every single document saying "We are obliged to warn you that this paper has edges." Or perhaps on every tree patiently explaining that air may be found in the vicinity. As Douglas Adams once said, we don't need a special word for people with one head. Anyone who needs to learn such a basic fact needs to learn it at the outset, not during every single encounter that they make. A major EU report on the Digital Agenda For Europe found that Europe is surprisingly weak in Internet revenues compared to other comparably developed nations (i.e. America). Lack of understanding, infrastructure and shared standards are cited as the most likely causes. Hmm... and now they roll out a law like this one. I can only imagine that these are old old men who have never visited an Internet in their lives. With that kind of leadership, what hope have we got? Hopefully, we'll all forget about it soon. I'd like to see someone taken to court over not issuing an adequate warning about their usage of a very standard technology. It'd be mayhem. A daft law from the EU that will do little good, and cost lots to implement? Say it ain't so!